As Google and Facebook corral an increasing share of ad dollars, small and medium-sized publishers wonder: What’s the best way to claw back some market share? Creativity, innovation, and a focus on the three most profitable forces in ad tech today — video, mobile, and programmatic — are essential. 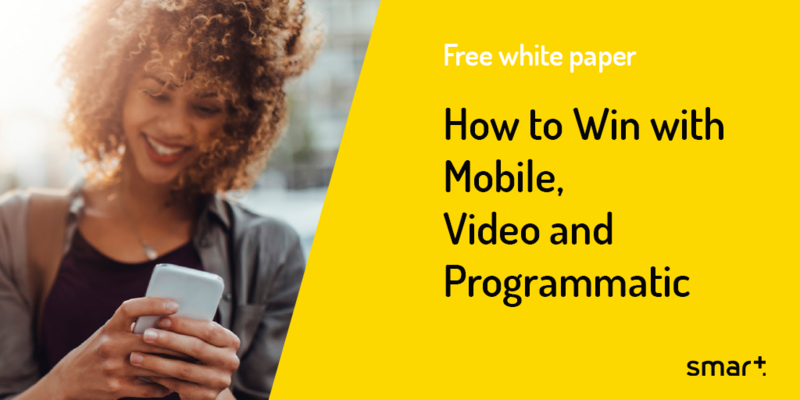 Download our white paper, “How to Win with Mobile, Video and Programmatic” for expert tips on how to improve your monetization strategies!